ClipCube produced an infomercial for Grant Property where we interviewed Peter Grant - CEO - and integrated graphics about the property market and real estate opportunities in the UK. Grant Property is quite a unique company based out of Scotland which locates suitable properties for their clients and represents them in the purchase of the property. They also renovate, rent out and manages properties for their clients around the world, ensuring a return on the investment. 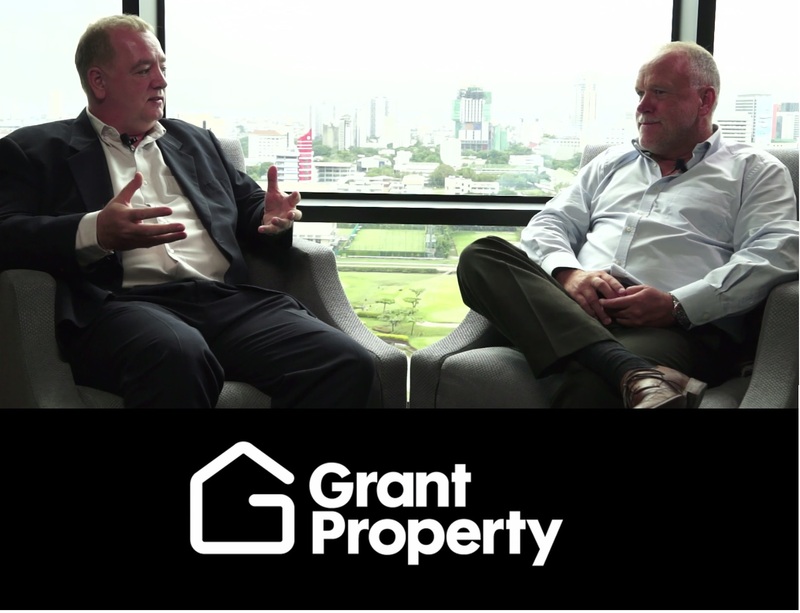 The concept behind the video interview was to make an infomercial which simply explains the services Grant Property provides, but more importantly, educated the viewer on the realities, benefits and returns of investing in particular types of property. The video was not designed to be a hard sell. but education, informative, as well as creating authority and portraying the company as being approachable. It was felt that including the CEO and founder in the video, as opposed to other management, was important so as to put a face behind the business which included some history of the brand and business and by such, showing accountability and confidence in what they do. The video was used to market Grant Property via the digital media like their website, YouTube channel and via links within email footers, electronic brochure materials and social media. A story board including questions for approval. 2 camera set up with lighting and sound for the interview + interviewer. Post editing, graphics. special effects and music.